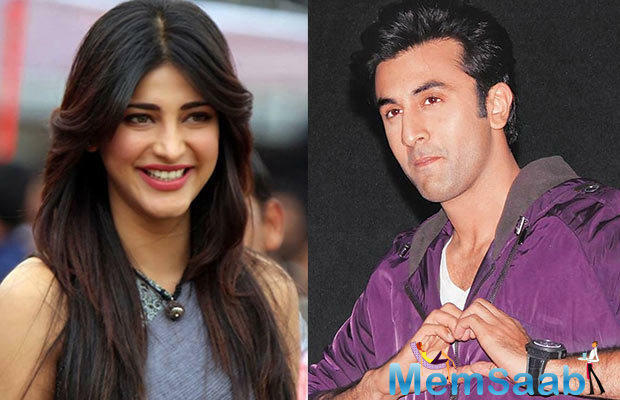 Galleries >> Ranbir Kapoor and Shruti Haasan to get into a serious relationship? 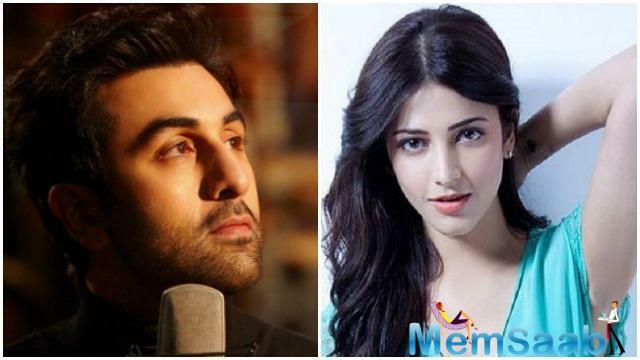 Ranbir Kapoorand Shruti Haasan to get into a serious relationship? 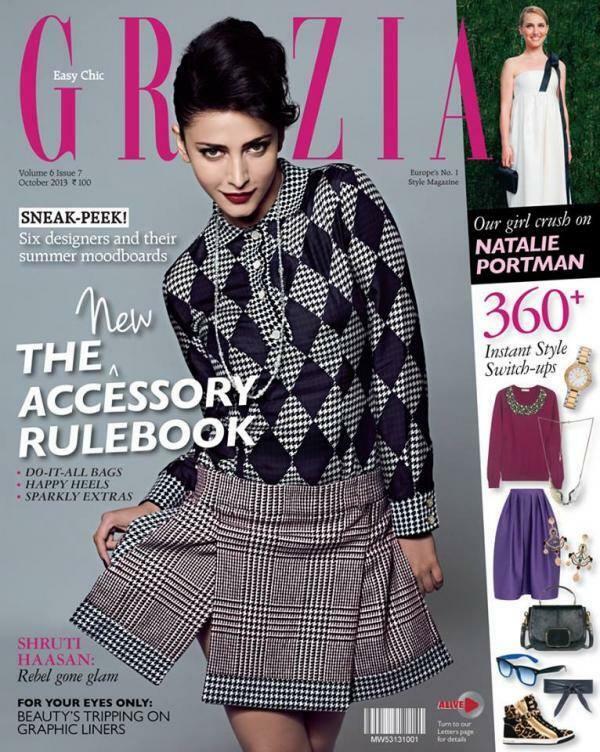 Ranbir Kapoor and Shruti Haasan shot an endorsement in 2014 for a Dutch electronics company. Their onscreen chemistry touched the audiences hearts, their fans expected that they would be paired in a film soon. That not happen yet, but the duo came together for the brand's second ad campaign and, more recently, for a third shoot in August this year at Mumbai's Mehboob Studios. RK and Shruti have continued to stay in touch And they both share good bond with each other even off camera. 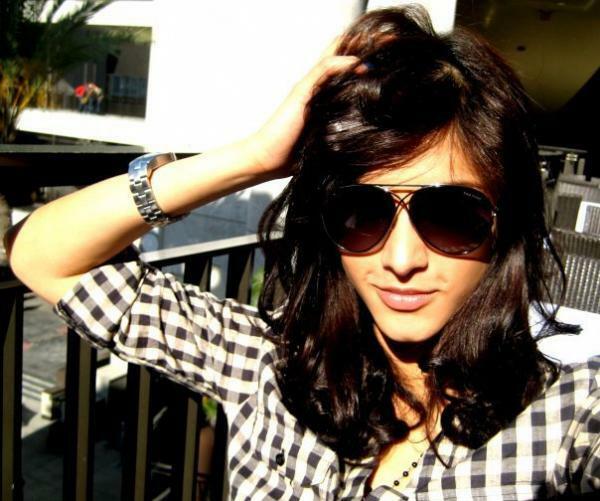 However, a source says, Shruti said, she is happily single at the moment and not looking to get into a serious relationship. "The same goes for Ranbir who broke up with long-term girlfriend Katrina (Kaif) earlier this year," adds the source. When asked about the same, Shruti's Mumbai based spokesperson said, "They're not close. They've only shot for the campaign." 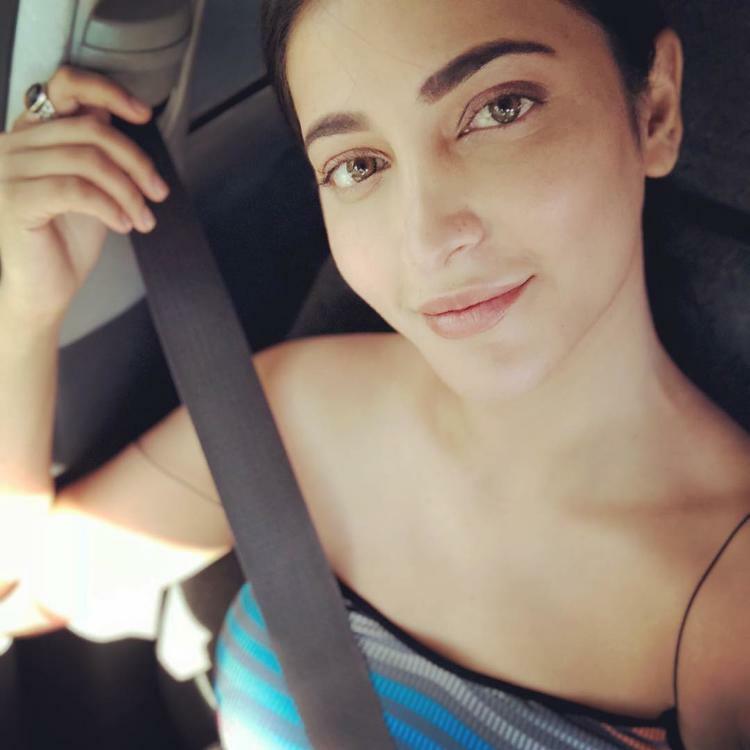 While, Ranbir has been filming Anurag Basu's musical adventure,Jagga Jasoos, Shruti is busy recording singles, she is collaborating with the British alternative rock band Dinosaur Pile-Up.Last month, she was spotted in Pondicherry, reportedly recording a single with Assamese composer-singer, Joi Barua.